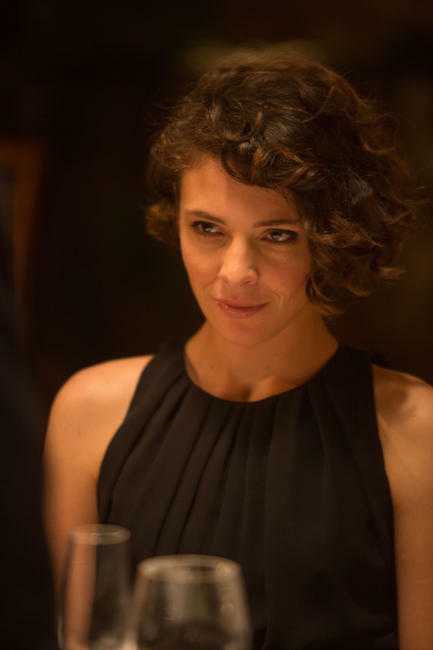 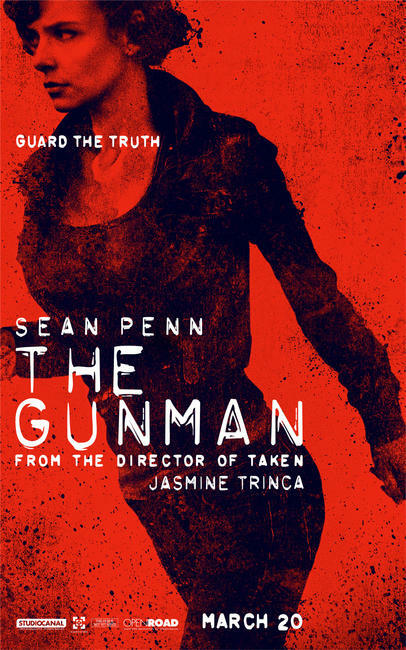 Jasmine Trinca as Annie in "The Gunman." 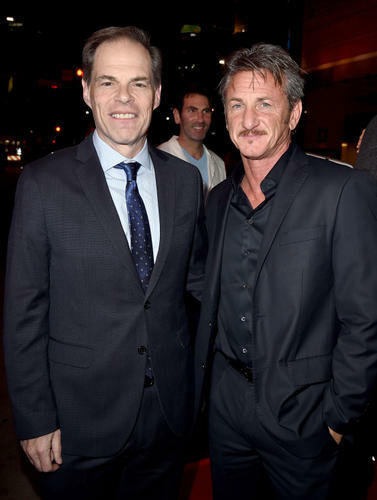 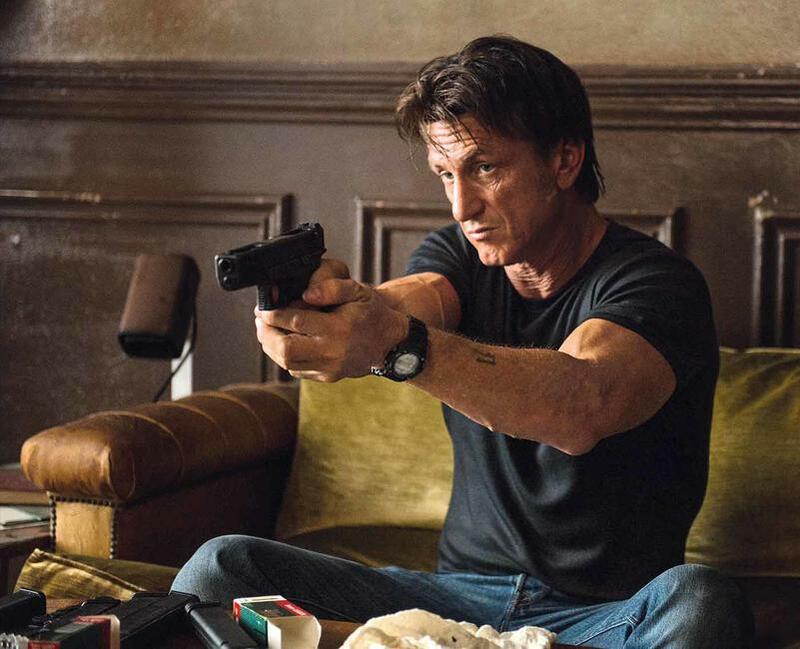 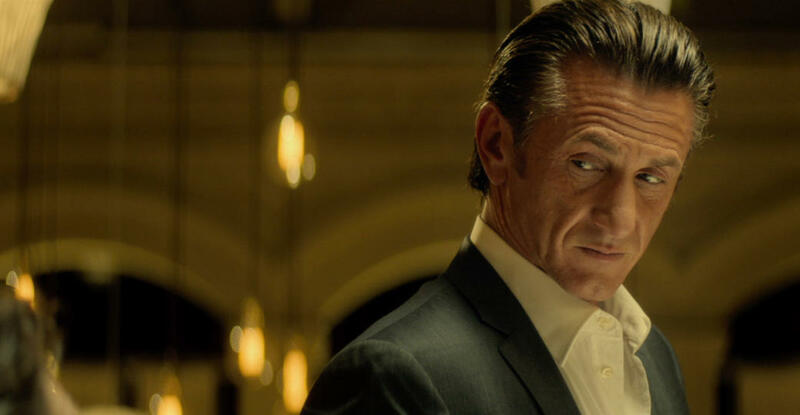 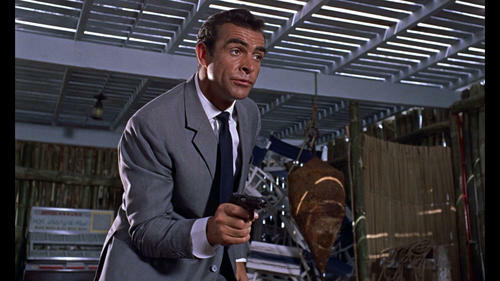 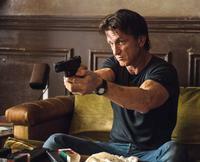 Sean Penn as Jim Terrier in "The Gunman." 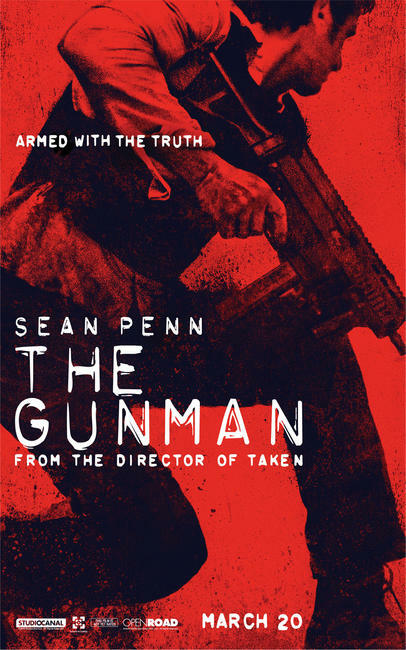 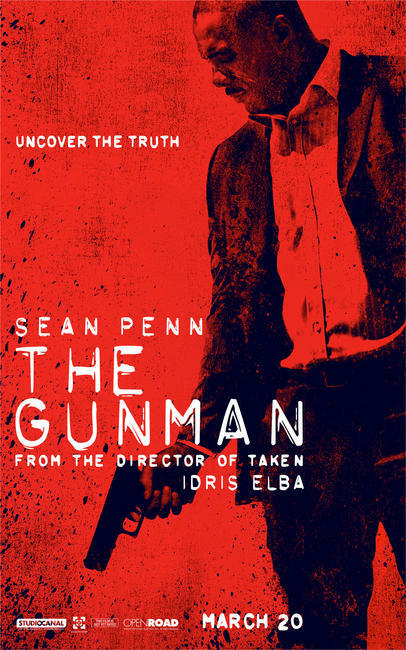 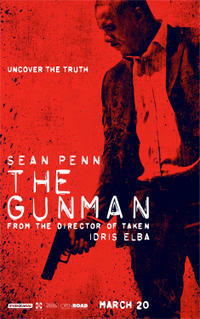 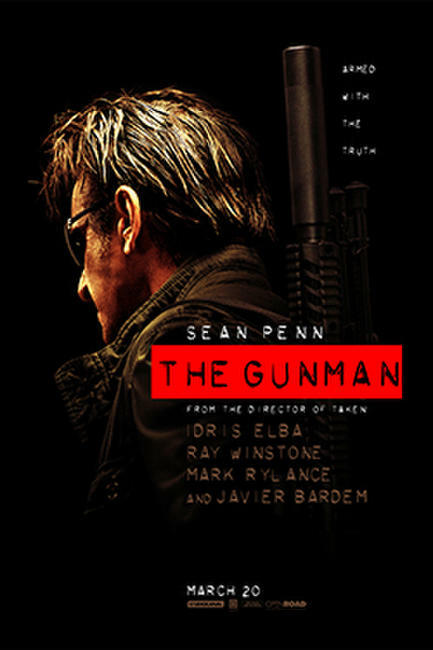 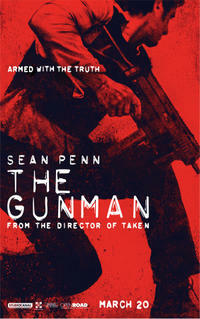 Character poster for "The Gunman."